Planning a wedding in 2018? 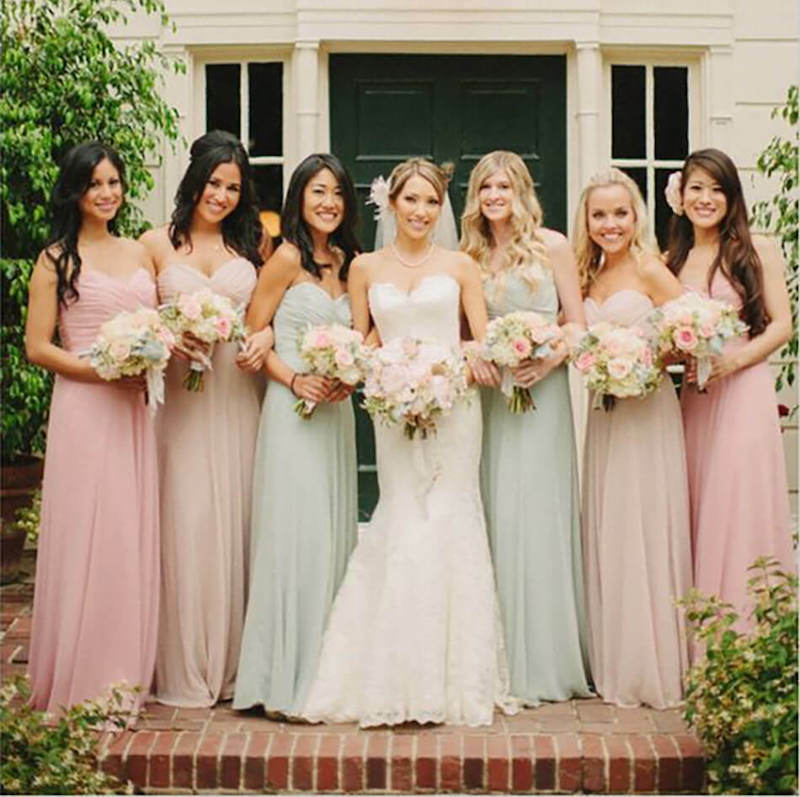 If you want to keep your nuptials on trend, it’s all about those muted pastels. Whether its lilac, dust rose or olive green, here are the 2018 wedding colour trends you can expect to see at Perth weddings. Why stress over trying to correctly match together two colours in your wedding theme when you can just use one colour instead? Using different shades of one colour is trending for 2018 weddings. For example, instead of opting for purple and white, couples are opting for lilac and lavender instead. Not only will you save yourself the issue of correctly pairing pantones, but you can create a beautiful ceremony solely in fifty shades of your favourite colour. Whist a white wedding is rather traditional, one way to modernise your wedding is to encompass a black and white colour theme. From bridesmaids dresses, to floral arrangements and table settings, these basic colours are on trend for 2018 weddings. Pastels are part and parcel to generic wedding colour themes. However, 2018 is set to trend some refreshing colour combos, with salmon pink and seafoam green looking to be a popular choice amongst newlyweds. 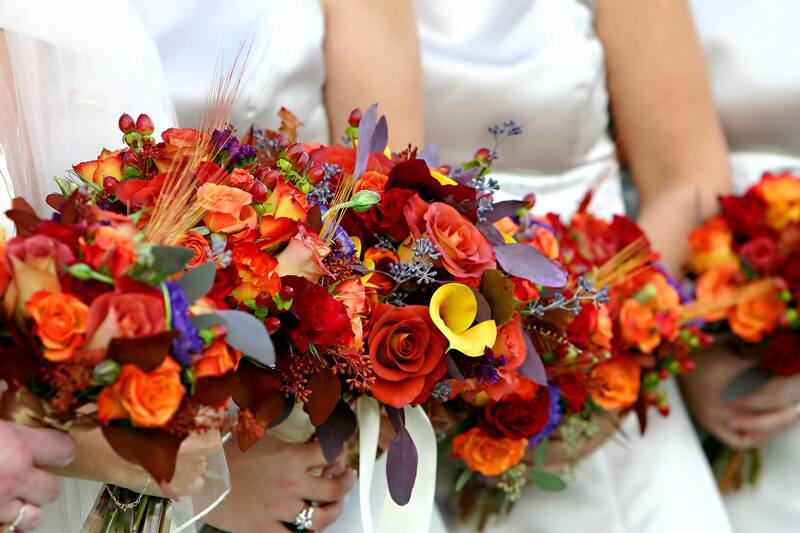 If you’re planning your wedding as the season changes, a popular trend for 2018 is to follow the changing leaves and introduce rusty, dusty colours to your wedding colour scheme. 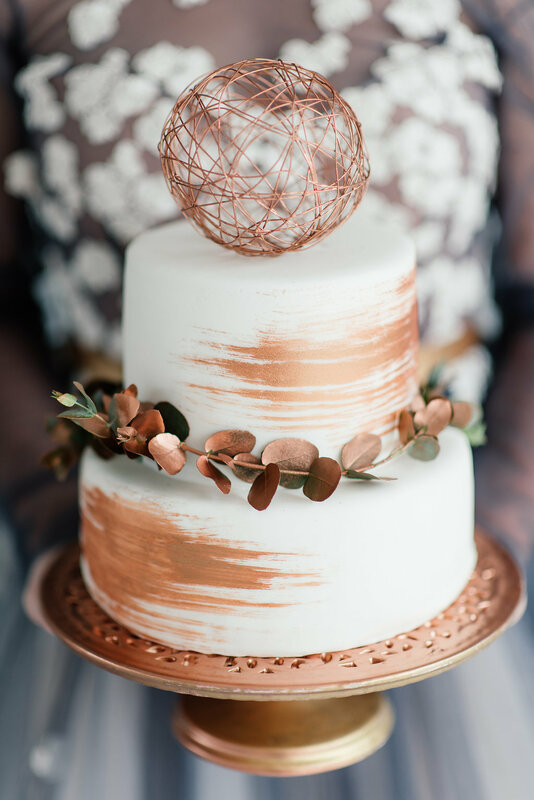 Bronze, gold, and copper are all expected colour trends for 2018 vintage weddings. For a softer take on this colour scheme, opt for blush, creams and peach pantones for a feminine, summer approach. Cooler weather calls for warmer colours. Whether it’s royal blue, burnt orange or aubergine, ditch the pastels and opt for some rich colour tones that will really stand out against an overcast sky. Now you have your wedding colour scheme sorted, hire a Perth wedding DJ that can help ensure your wedding day music runs smoothly. Majestic Wedding DJs are a Perth DJ hire company available for weddings around Perth and the South West Region. Our Perth DJs are renowned for their triple J playlists and custom wedding playlists. For more information about our pricing and wedding packages, feel free to get in touch.